Please visit us at the ‘Facades+’ event in Dallas on October 13 and October 14. We will be exhibiting our latest facade innovations and designs to attendees of the conference. Porcelanosa facades are designed to maximize energy savings and noise reduction while still preserving the beauty of the structure. Both Porcelanosa’s bonded and ventilated facades also help to preserve heat in colder months and keep the building cooler in warmer months. Porcelanosa’s ventilated facades are the only building systems in the United States to obtain the ICC-ES certification for installing these systems with porcelain stoneware. The certification endorses the thermal and damp resistance in the ventilated facade system ensuring that all materials used are complacent with ANSI standards of market quality. 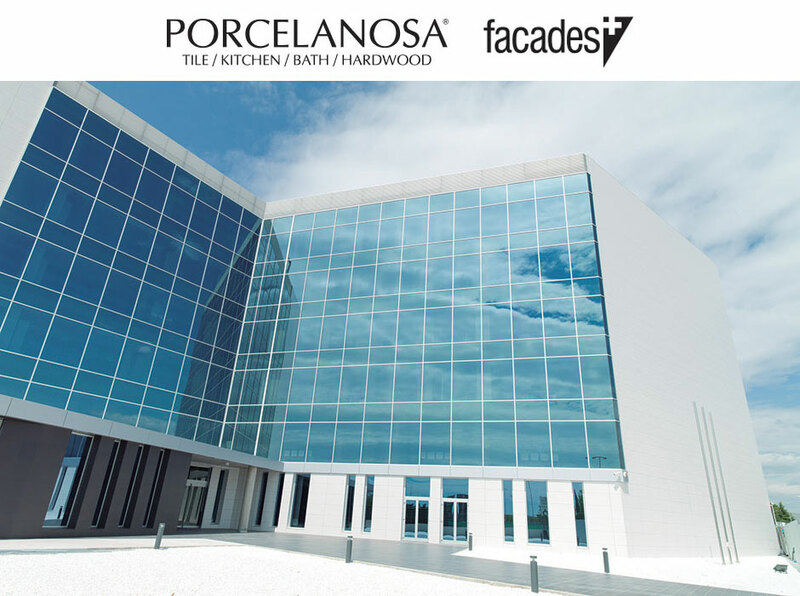 LEARN MORE ABOUT PORCELANOSA FACADES HERE.